Hepatocellular carcinoma (HCC) is one of the leading causes of cancer deaths worldwide, and the prognosis remains poor. The currently available treatment protocols have not been able to affect the overall prognosis significantly. Immune processes have been shown to play a major role in tumorigenesis of HCC. 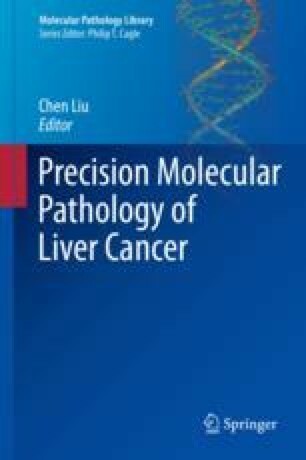 The immune tolerance of the liver which allows liver transplant candidates to be maintained on minimal doses of immunosuppressants also contributes to HCC development and metastasis. This understanding has opened the scope of immune-based treatments in advanced HCC. Various preclinical and early clinical trials of immunotherapy in HCC, including immune checkpoint blockade, immune cell-based therapy, vaccination strategies, and combination of these approaches with conventional therapies, are ongoing. In this chapter, we discuss the immune regulation in HCC and the evolution of immune-based treatment approaches for hepatocellular carcinoma.